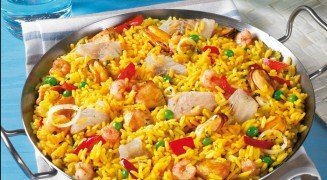 In order to cook Paella (a delicious Spanish rice dish) I needed to buy Saffron spice. It was hugely expensive. 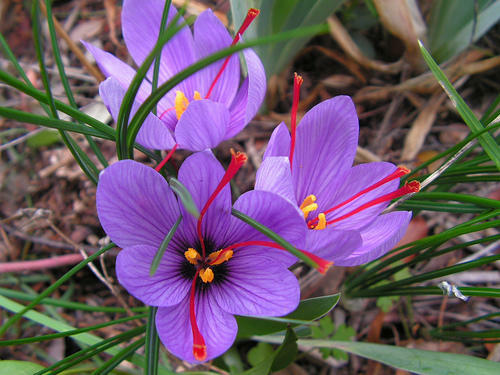 So, I've decided to start a business of growing saffron and becoming immensely wealthy. crocus sativus - Clicking on this image will open it larger in a new page. How long will it take me to make my fortune? This is a very rich task involving conversions, patterns, spatial reasoning and modular arithmetic. Great for a class activity or challenge work for high performers. For members we have an editable Word docx and solutions with teaching tips.